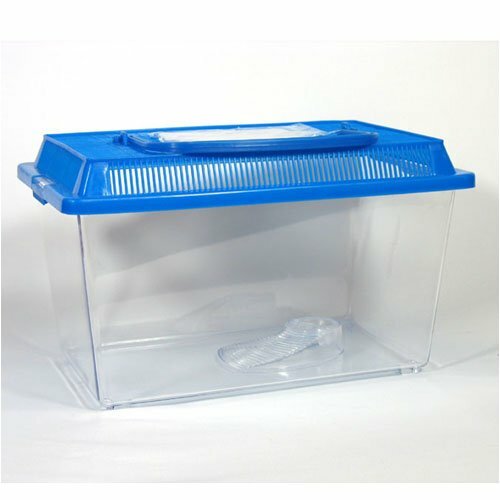 This 20 litre plastic insect tank is the perfect receptacle for keeping critters or feeder insects in. The clear exterior makes it easy to see through the content, as well as cleaning frequently. The ventilated lid allows full and free air movement inside the tank, to help prevent mould and stagnant air from building up.